July_2011 017, a photo by Kyley_Leger on Flickr. 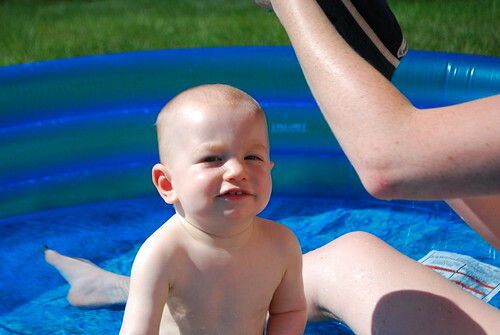 Loving all the pool baby pictures. And the random arms and legs of their caregivers. 🙂 Hehe. Makes me laugh.